In the alternate historical world of Triumph of a Tsar, the Russian Revolution is averted, and the hemophiliac Alexei, son of Tsar Nicholas II, comes to the throne. In August, 1920, sixteen-year-old Alexei is enjoying his birthday celebrations when Nicholas dies suddenly. Overnight, Alexei becomes Tsar of an empire that covers one-sixth of the world’s landmass and is still suffering from the devastation and poverty of the Great War. Communists such as Lenin, Stalin and Trotsky view the political situation as ripe for revolution, but they realize that the popular Alexei stands in their way. To make matters worse, Alexei’s hemophilia, the disease that has threatened him his whole life, returns to haunt him. 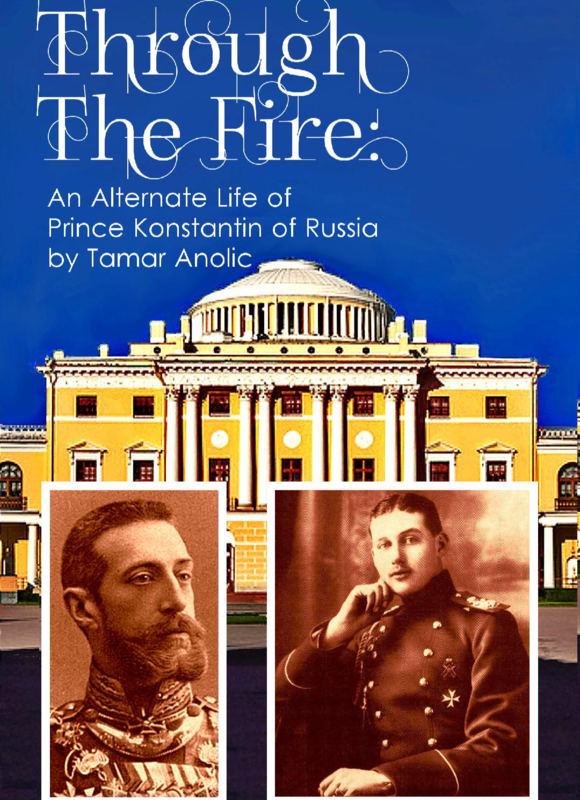 With his life in constant danger, Alexei must find his footing as tsar, and as an adult. Slowly, he comes to realize that the father he worshipped was not infallible, and Alexei works hard to correct Nicholas’ mistakes. Then, in the midst of the Great Depression, Alexei faces yet another enemy in the form of Adolph Hitler. Slowly, Hitler’s menace increases throughout Europe until he tries to kill Alexei himself. Only then does Alexei realize that another World War is the only way to stop his German enemy. 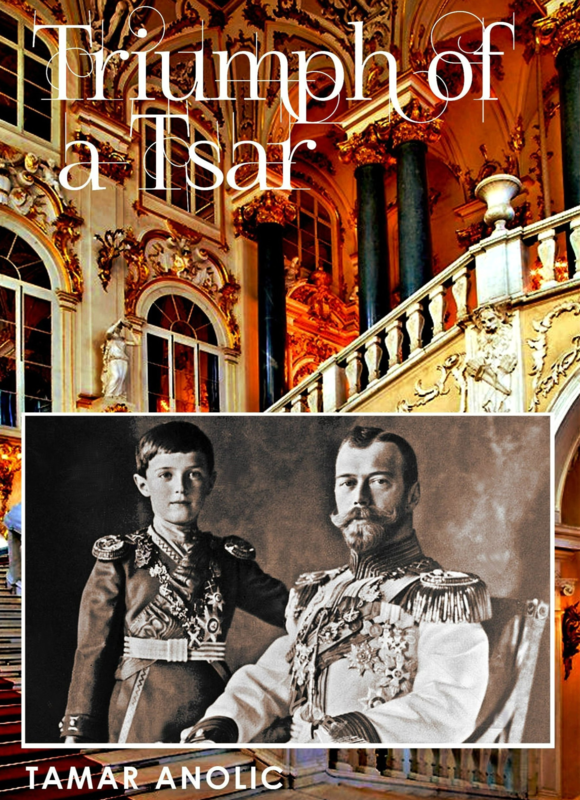 Fans of popular historical series such as The Crown and Victoria will love Triumph of a Tsar.